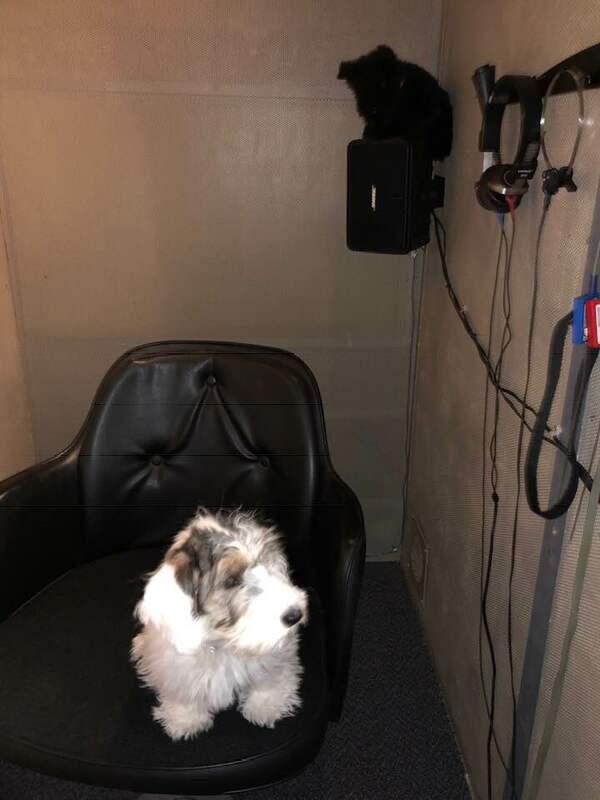 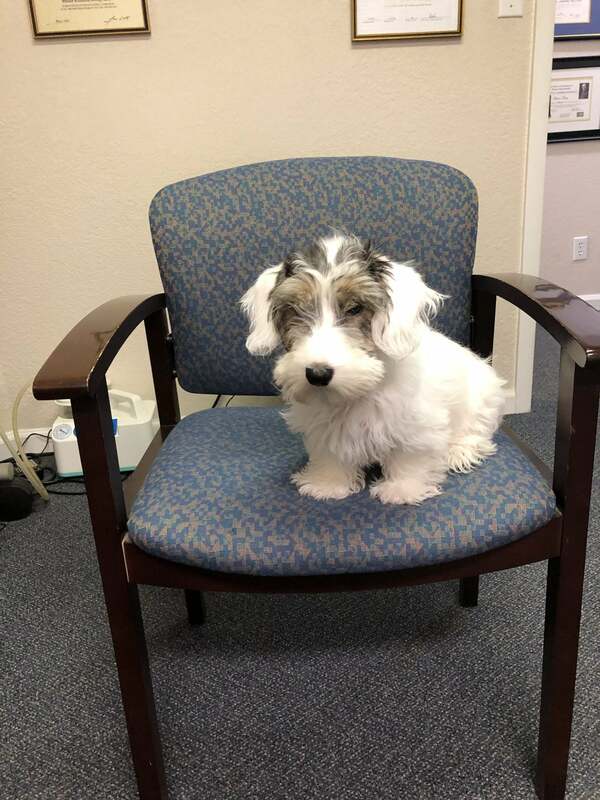 Maizie, our junior mascot, a Sealyham Terrier and the newest member of our team. 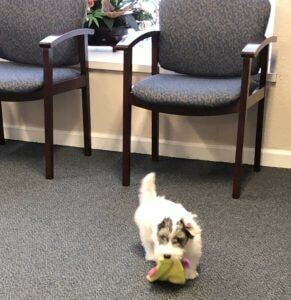 Maizie is getting comfortable at the office! Is Maizie getting his hearing checked? Maizie is enjoying himself at the office! 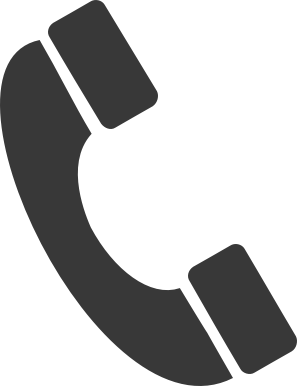 If you would like more information or have questions about Maizie or our services, please give us a call at 727-323-2471.